Having your citizenship revoked has some grave consequences. 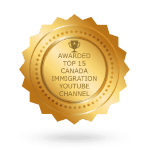 You must wait for 10 years from the revocation date before applying for citizenship or in some cases, be permanently barred from being granted citizenship in Canada. 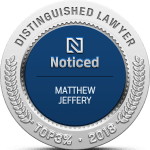 Matthew Jeffery represented Tareq Madanat in a citizenship revocation case that resulted in Justice Gagne overturning the citizenship by fraud revocation provisions. 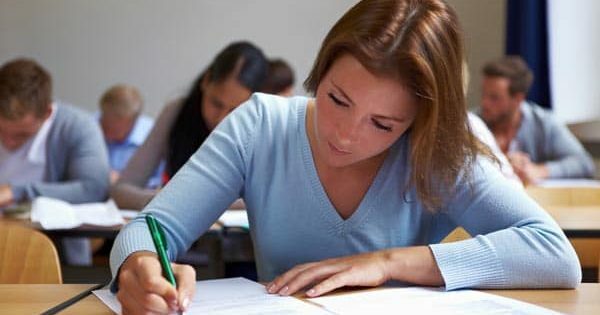 If it is alleged that your citizenship was obtained through fraud or misrepresentation, the government no longer has the authority to simply revoke your citizenship without any hearing. This has occurred after growing concerns that denying individuals an independent court hearing is unconstitutional. The system was created to give the government a lot of power to determine someone’s fate. According to a recent court ruling, the government can no longer strip citizenship without an independent hearing. Going against this is a violation of rights. This ruling was made by the Federal Court and ordered the citizenship of 8 individuals, whose citizenship was revoked on grounds of fraud and misrepresentation, to be restored. The Citizenship Law that was effected in 2015 allowed the government, through the Minister of Citizenship, to revoke citizenship through an administrative process without a hearing. Justice Jocelyne Gagne, highlighted during the case that revocation of citizenship by the government deprives the individuals affected the right to a fair hearing. The citizenship revocation process was found to go against the principles of fundamental justice. The shortened administrative process that was used to revoke citizenship was not only unfair but also denied individuals the right to full hearings. 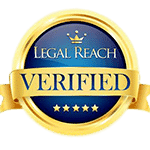 It was easy for an individual to lose their citizenship over alleged lies on their permanent residency or citizenship application. In order to make the citizenship revocation process fair, applicants are entitled to a full hearing before a court or independent tribunal. An independent tribunal is used whenever there is a serious concern on credibility. Applicants will also be given an opportunity to state the case and access to an impartial or independent decision-maker. 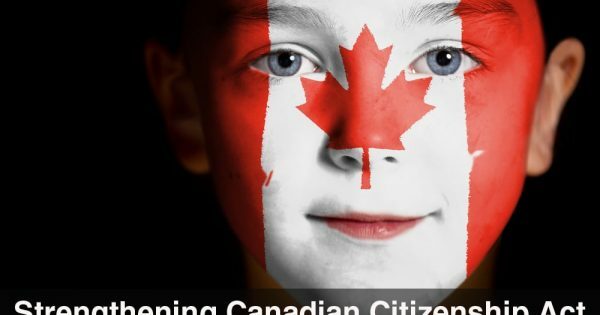 During the revocation proceedings, the individual remains a citizen and is entitled to all the rights and privileges that a Canadian citizen has. Previously, the date that the person’s citizenship is revoked was the date that the Minister made the decision or the date of the declaration by the federal court. After this ruling, the revocation process will only be completed after a full hearing after which the final decision is made. The immigration workers usually pay more attention to serious cases of fraud and misrepresentation. For instance, individuals who are allegedly involved in identity fraud, terrorism or those found to falsify residence records had their citizenship revoked immediately. Since November 2015, the government has revoked citizenship for 14 people who are said to have hidden crimes that they had committed as permanent residents of Canada. When your citizenship is revoked, you can either go back to being a permanent resident or a foreign national, depending on your previous status. Note that, citizenship revocation doesn’t instantly lead to deportation; it depends on the situation. 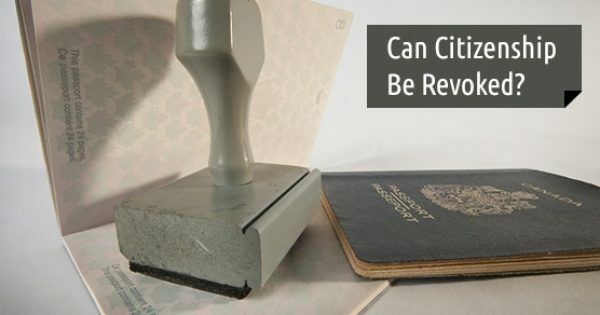 Revocation of citizenship can still occur due to false representation, fraud or knowingly concealing material circumstances only that the government doesn’t have the authority to do this without a hearing.